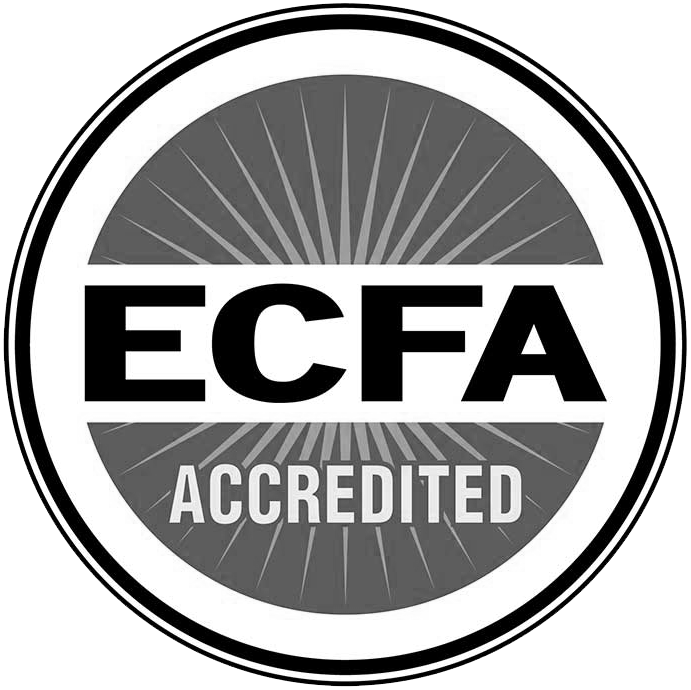 Persecution Project Foundation is proud to announce that it has renewed its 2012 membership with the Evangelical Council for Financial Accountability (ECFA). In doing so, PPF continues to stand with nearly 1,700 ECFA organizations committed to high integrity. Accreditation enhances trust for donors, as ECFA Christ-centered organizations model high principles of governance, finances, and stewardship that are far beyond what the law requires.